The title pretty much says it all, but just in case you need it, here's scoop. Until February 4th, Xbox 360 owners can log on to the Xbox Live Marketplace and download Mega Man 9 and Mega Man 10 for 640 Microsoft Points ($8) a pop. It's not a drastic price cut, but it's still nice. If you haven't purchased MM9 or MM10 before, this one's for you! 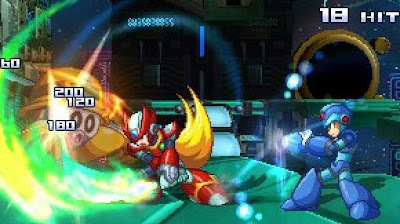 Social RPG Rockman Xover, launched November last year in Japan, will not arrive in North America as initially planned, Capcom's senior vice-president Christian Svensson has said in a statement on the Ask Capcom forum. "Based upon the largely negative feedback from MM fans, I've requested that we place any Americas release on hold for the time being," said Svensson. "We will revisit at a later date." Capcom USA community manager Brett Elston reportedly confirmed a release for North America and Europe back in August. Somewhere along the line those plans changed. Of course, that's not to say plans won't change again. For now, though, we're not getting the game. Good, bad news... that's your call. Our buddy Kobun #20 of the Reploid Research Lavatory brings us some interesting art from the pages of R20+5. 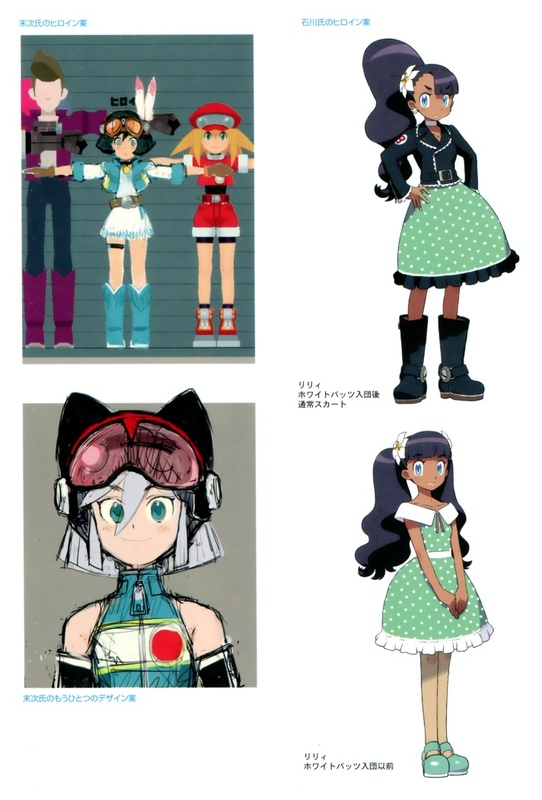 The contents of the book primarily focus on content from the classic and X series... but, curiously, there's a page in there devoted to some unused "Lilly" designs from the Devroom's Heroine Design Event. The art in question hails from the pens of Hideki Ishikawa and Haruki "SENSEI" Suetsugu. Before taking home second place for his Western themed Lilly, it looks like Suetsugu once toyed with the idea of a biker design (bottom left). Meanwhile, Ishikawa's Lilly was designed to undergo a costume change: before (bottom right) and after (top right) joining the “White Bats” (the working name for the Bright Bats gang). It's pretty cool to see the creative process behind both designs. It makes me wonder if there's a batch of alternate/unused designs for the other heroines out there. And, you know, unseen Legends 3 art in general. Mega Man Legends: Official Complete Works, anyone? Just a little public service announcement: the North American version of Bandai's D-Arts classic Mega Man is hitting retailers right now. So if you didn’t dig importing before, now you can grab it domestically! Swing on by Toy Arena, Big Bad Toystore, or Amazon.com and grab yours now! The folks at IGN have taken the wraps off of two very stylish variant covers for "Worlds Collide" parts 6 (Sonic the Hedgehog #249) and 7 (Mega Man #26). 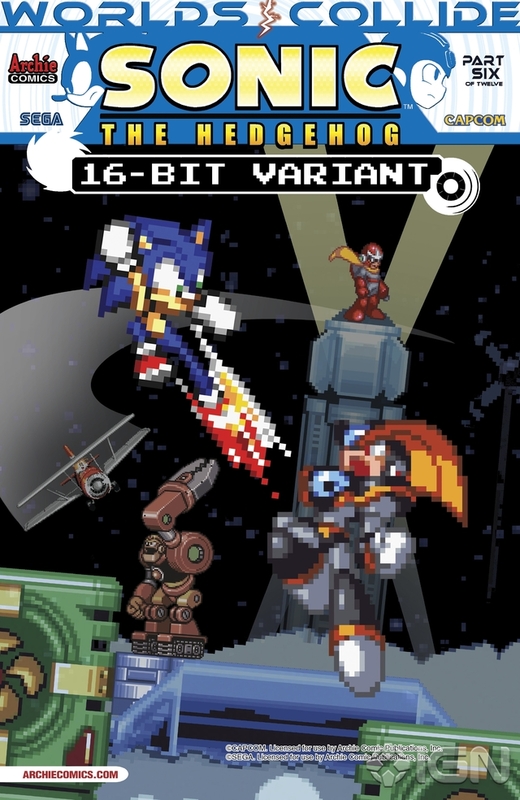 The covers boast full-on 16-bit tributes using actual sprites from Mega Man 7, Mega Man & Bass, Sonic Battle, and Sonic CD. Pretty neat wouldn't you say? Both issues are due to hit newsstands on May 29 and June 12 respectively. Listen up, Xover fans: a batch of new Mega Man Star Force stages have been added to the game. Combatants this time around include Cygnus Wing, Queen Ophiuca, Gemini Spark, and Cancer Bubble. Some familiar EM Viruses have been thrown into the mix, too. Oh, and there's a new form available for your consumption. It's pretty swag. Very Star Force-y. For those inclined, swing on by 4Gamer for more images. Here's hoping the Mega Man Legends stages are next! 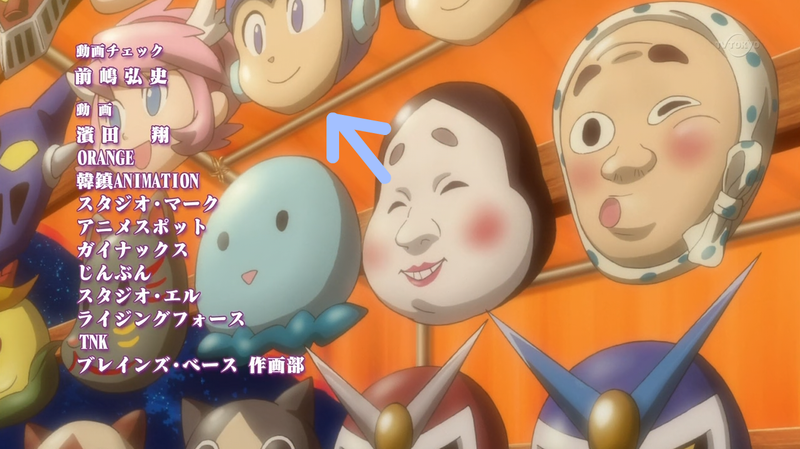 Mega Man Makes a Cameo On "Ixion Saga DT"
Rockman Corner reader Luke brings us a fun little cameo today: a classic Mega Man mask shows up in Ixion Saga DT, an ongoing animated series currently airing in Japan. This is less surprising when I learned the show is based on an online game of the same name produced by Capcom. That would also explain the Viewtiful Joe and Felyne masks on the bottom row! The mask shows up during episode fifteen's credits, viewable here. Thanks for the tip, Luke! Back in October, we caught a sneak peek of D-Arts Bass accompanied by a Treble figure. At the time they were only concepts, meaning there was no guarantee they would go into production. But today it's official: Bandai are preparing to release Bass and his faithful canine later this summer (in the same package, no less). 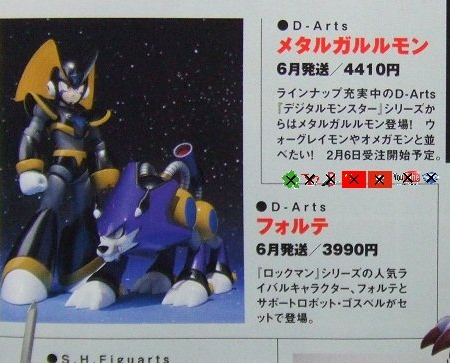 A scan from the latest Figure-Oh magazine confirms the set is due to hit Japan in June with an expected 3990 yen price tag (roughly $45 US). Currently, there's no information about additional features and accessories. Those details should coincide an official announcement from Bandai in the near future. Stay tuned! Good news, everyone! Namco-Bandai have decided to bring over Project X Zone outside of Japan. IGN reports the game is due to hit North America, Europe, Latin America and Australia later this summer. For the uninformed, Project X Zone is a turn-based mishmash featuring over 200 characters from Sega, Namco-Bandai, and Capcom. Mega Man X, Zero, Vile, Tron Bonne, Iris, and the Servbots all make an appearance, some even playable. Today's news makes me wonder if the voices behind the English Mega Man games may reprise their roles, if the powers that be are willing to dub the game. EDIT: Nope! The game will retain its Japanese voices. Moreover, there are no licensing issues so everyone from the original release will be playable! I'll be keeping close tabs on this as things develop. For the Mac owners out there, you can now run Street Fighter X Mega Man directly in OS X thanks to the generous porting efforts of Reddit member belthesarman. 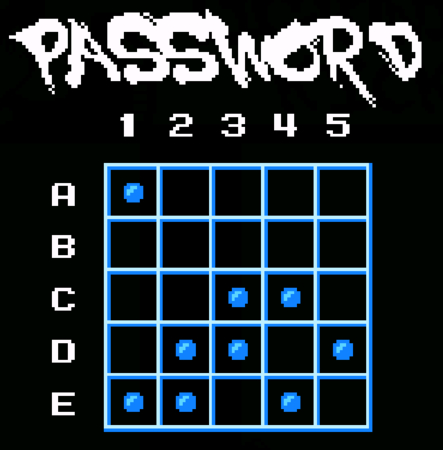 The port is based on version 2.0, meaning you'll have access to the password system, screenshot function, and a more challenging final battle with M. Bison. Those interested can download it from this thread here. Here's a little tip before you dig in: when running the game in fullscreen mode, graphical distortion is apparent. To rectify this, simply switch over to windowed mode. You'll find more details about this in the enclosed readme. Enjoy! 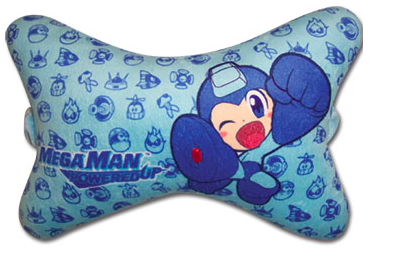 We're Getting Officially Licensed Mega Man Pillows! Need something to rest your head on? Look no further than this pair of Mega Man Powered Up pillows coming from GE Animation. One is a smooth velvet cushion, the other a "dog bone" chair pillow. Admittedly, they're not quite as cool as e-Capcom's humongous E-Tank pillow. However, I can totally imagine GE pursuing that somewhere down the line. For now, though, you can look forward to these two. No info about price and release dates yet, so keep an eye on your favorite pop-culture retailer! "‘When Worlds Collide,’ Part 2 of 12. The crossover event of 2013 continues here! There are strange things afoot as Mega Man’s world is menaced by a super-fast, blue attacker. 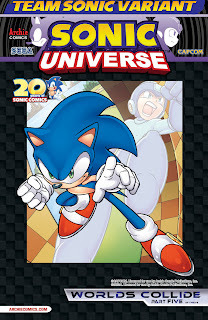 Sonic’s world is being stalked by a blue-armored figure with a cannon for an arm. Could these mysterious villains be Sonic and Mega Man? Or are they some kind of sinister copies? 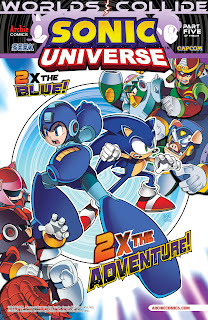 Mistaken identities and explosions galore in this explosive second part to the historic Sonic the Hedgehog and Mega Man crossover! 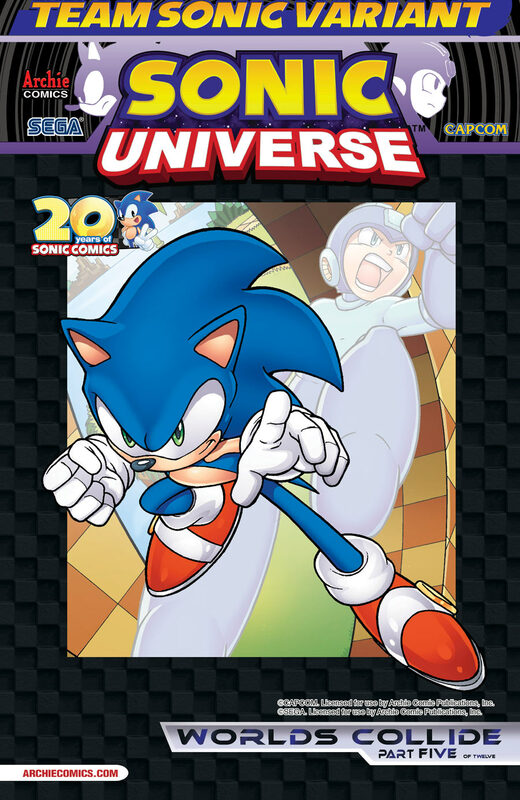 Continues in this month’s Sonic the Hedgehog #248!" "‘When Worlds Collide,’ Part 3 of 12. It’s Sonic versus Mega Man – Round One! The fight that every fan of both the Blue Blur and Blue Bomber has been waiting for is here at last, and it looks like Sonic’s got the hometeam advantage! 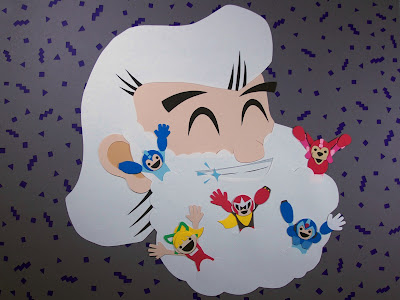 Can Mega Man cope with the Blue Blur in a land of loops? 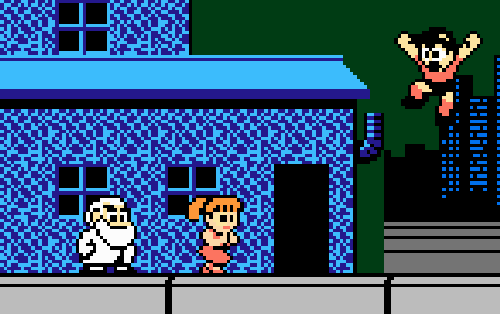 Meanwhile, Dr. Wily is concerned his old rival might cause problems, which sets Dr. Eggman’s sites on Dr. Light! Don’t miss a moment of this historic crossover event as the heroic fights and evil friendships rage on! 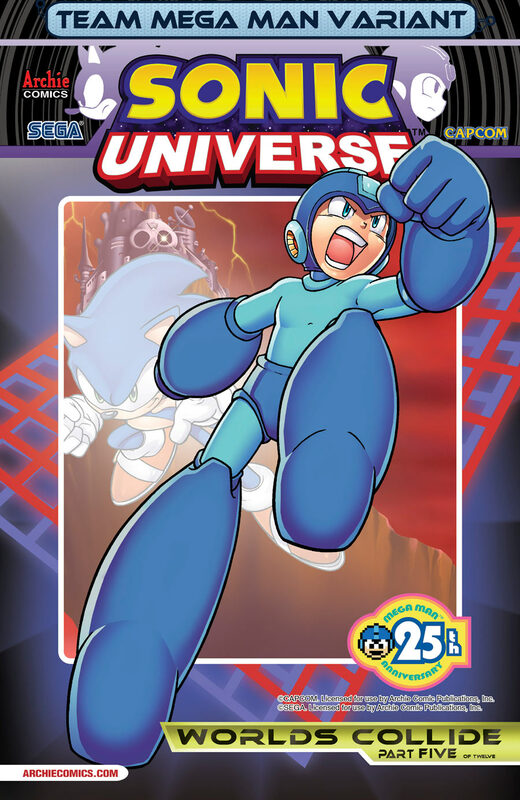 Continues in this month’s Mega Man #25!" Update: Part 4 solicitation now available. Triple dose of solicitations! 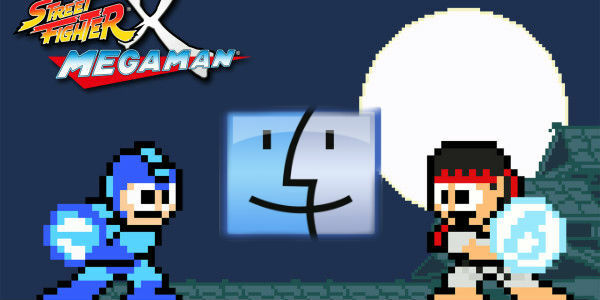 The version 2 update for Street Fighter X Mega Man has officially gone live. 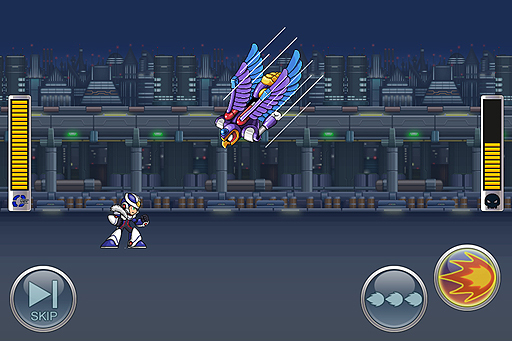 Swing on by Capcom Unity's Mega Man group page for the download. As detailed in the trailer above, v2 is packed with a batch of tweaks and fixes. 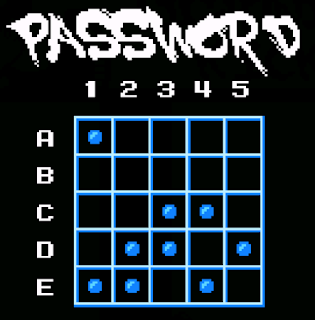 We've got the much needed password system, additional control options, and what's that? Why, there's an all-new secret boss too! Who could it be? Well, you gotta to play to find out! 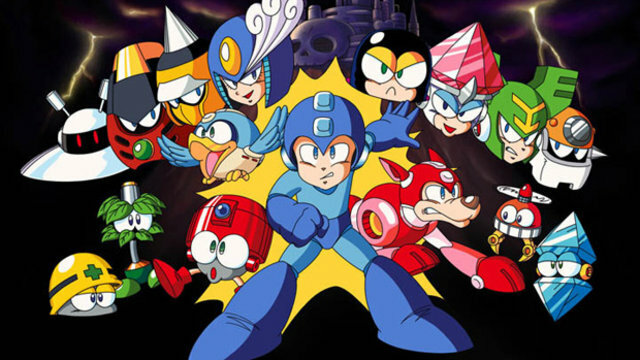 Capcom Unity Mega Man V Stream Today – Tune In and Win! 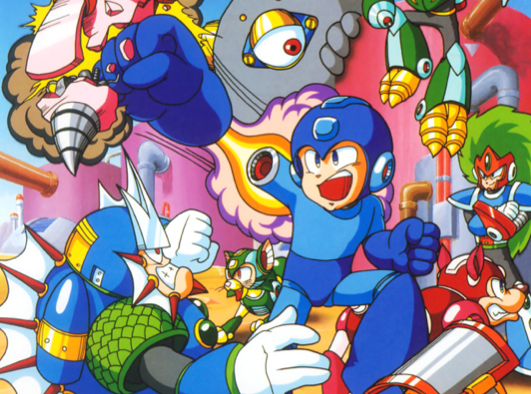 Later today, Capcom Unity is holding a fun-filled livestream with Mega Man V for Game Boy. The whole gang's gonna be there: The Stardroids, the Mega Arm and Tango. And what's in it for you? Why, free Mega Man 10 download codes, of course! It all goes down at 3pm PT at Capcom's TwitchTV channel, leading up to the release of Street Fighter X Mega Man version 2. 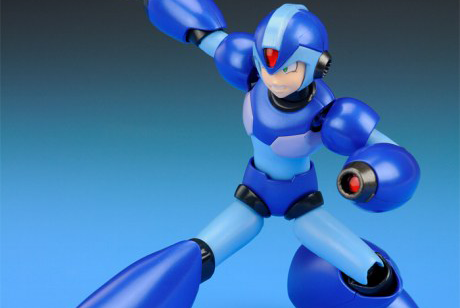 Homebrew figure designer Jin Saotome is a pretty well-known fellow around these parts for producing a number of cool Mega Man action figures. And today he adds one more to the mix: the one and only Sigma. "He's in scale and design-wise to my X and Zero I made last year and stands a good 8 1/2" tall! ", proclaims Jin. "Sigma's plasma saber is removable and I'm making an energy blast or two for him as well. Various glass gems/reflective metallic domes were also used for his ports so that they shine in the light. The wired cloth waistband is removable and Sigma's beam saber was made from a clear acrylic rod." As always, very, very cool. And yes, Jin is well aware he sort of resembles Buzz Lightyear. BUT it's still awesome. If you'd like to see more of 'ol Siggy, swing on by Jin's place here. And for those who've got some cash to burn, you can bid of the figure right here! Thanks for the tip, Jin! 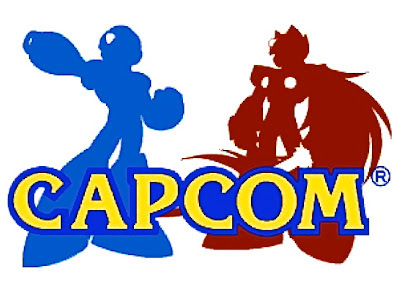 Capcom has released a short trailer hyping up their line of Mega Man-themed Avatar gear for Xbox 360. It's pretty unusual, to say the least. I don't believe I've ever seen a trailer solely devoted to promoting Avatar gear. But first time for everything, as they say. Swing on by the Marketplace for a closer look at each accessory. No additional content this time around, but these updates are said to make the game easier to run and play (always a good thing). SFXMM V2 will be available straight from the Mega Man group page on Capcom Unity around 5pm PT/8pm ET. Look forward to it! 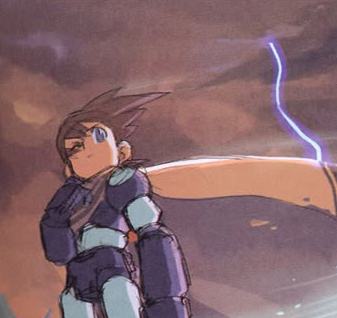 We've heard it time and time again: Mega Man Legends can't come to PlayStation Network. All three games in the series are prohibited to hit the PS1 Classics storefront because Capcom no longer has the licensing rights to use certain voice acting performances. Yet in spite of the challenges, Mega Man Legends 1 & Legends 2 were among the candidates in Capcom's digital survey; a recent poll designed to gauge interest in future digital re-releases. Why even option the games if we know for certain they can't hit PSN? Well, it turns out Capcom might be able to do something after all... but there's a catch. Videogame designer Jason Warnkeand and his band of 131 artists are taking their Mega Man Boss Tribute art gallery to San Francsico. The venue kicks off on Saturday March 2nd at the Gauntlet Gallery of San Francisco. The exhibit will be on display for the entire month of March, ending on the weekend of GDC. Day one is open to the public from 6PM to 10PM. No word on admission prices right now, but I'll look into that soon. In the meantime, swing on by the digital gallery and check out all the pieces you'll be seeing in person! Wardrobe in need of a little megafication? 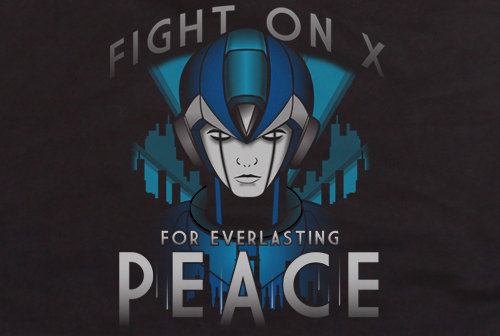 Look no further than these six brand-new Mega Man t-shirts from Capcom. We saw these guys some weeks back, but they're officially up for pre-order. Head on down to the Capcom Store and take at look! "Due to conditions beyond our control the rocket launch is going to be rescheduled to a later date," reads a recent bulletin posted on the 100,000 Strong for Mega Man Legends 3 FaceBook page. "This Saturday forecast is predicted to be cloudy with a 35 to 60 % of rain and thunderstorms which could negatively affect the launch. The new launch date is likely to be February 9th but we will update you as the situation develops." Hey, no biggie. These things happen. Here's hoping it's clear skies next time! Capcom SVP: "Digital Poll Data Was Very Telling"
Not too long ago, Capcom USA held a community-wide survey asking fans what kind of games they would like to see released digitally. This poll not only gauged interest in digital re-releases of old games, but also the prospect of new titles as well. Hyping Mega Man fans up in particular, a "new HD Mega Man - side-scrolling, jump and shoot (HD sprite based or 2.5D)" and "new HD Battle Network" were among proposed games. Now that the data has been collected, Capcom USA senior vice president Christian Svensson was willing to talk a little about the results over on the Ask Capcom forums. Although he was unable to comment on how individual titles and franchises fared, Svensson was more than happy to share what Capcom took away from the survey overall. Those of you looking to get your hands on a fresh D-Arts Mega Man X are in for a little bit of a wait. According to Bluefin Tamashii Nations' 2013 release schedule, the figure is expected to arrive in May for $39.99. A little ways off, sure, but at least we can say goodbye to those exorbitant Amazon prices! Back by popular demand, this will be a limited re-issue exclusively for the North American market. No telling just how limited it will be so it might be wise to invest in a pre-order ASAP! 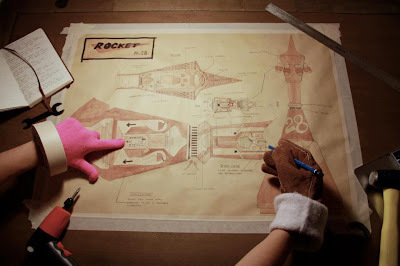 Friendly reminder: this Saturday, January 12th, the folks from 100,000 Strong for Mega Man Legends 3 will launch their five-foot model rocket. This symbolic gesture -- a testament to Legends 3 and the franchise's 25th anniversary -- is absolutely free to attend. The launch will be held at 2PM at the Hearne Municipal Airport in Hearne, Texas. You'll get to meet the 100K team, chat it up with fellow fans, and shake hands with Roll Caskett herself. Should be fun! For more info, check out this post here. Thanks to SkyBane Zero for the heads-up! Here's some good news for all you creative folks out there. 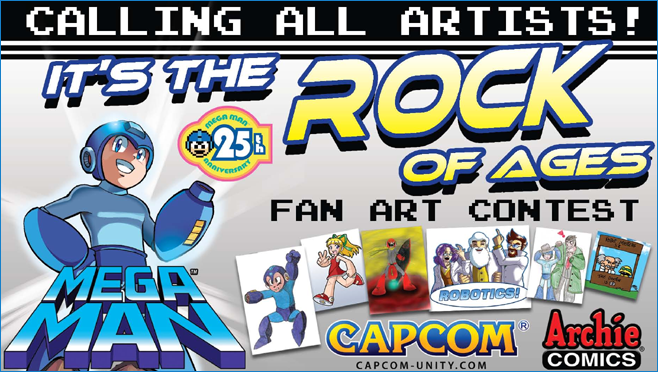 Archie Comics and Capcom are looking for submissions from talented artists to be included in a full-page spread in Mega Man #23. Winners get equipped with an awesome Capcom prize pack and some goodies from Archie. Hit the break for all the details! The title of this post says it all. This week's PlayStation Plus subscription update will include a free download of the Mega Man 9 and Mega Man 10 combo pack. The pack contains the games only so no free DLC this time around. You'll have to purchase those separately! The sale goes in affect tomorrow, so there's no need to rush home and boot up your PS3. Moreover, these sort of sales typically last a whole month. You've got some time to take advantage of the offer. Hey, it's been a while since we last saw roughs. 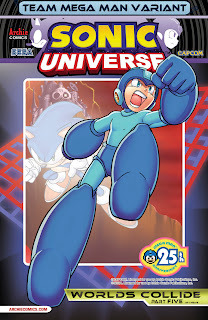 So for your viewing pleasure, Archie Mega Man colorist Matt Harms has posted a behind-the-scenes look at some of the more recent covers on his deviantART. Covers consist of issue 21, issue 22, and issue 23. It's always a treat to see stuff like this. The covers are in hi-rest and completely devoid of any text and pesky logos! PLUS, if you've got a kiddo of you own, they make for great coloring sheets. Thanks to Mega Man Monthly for the heads up! 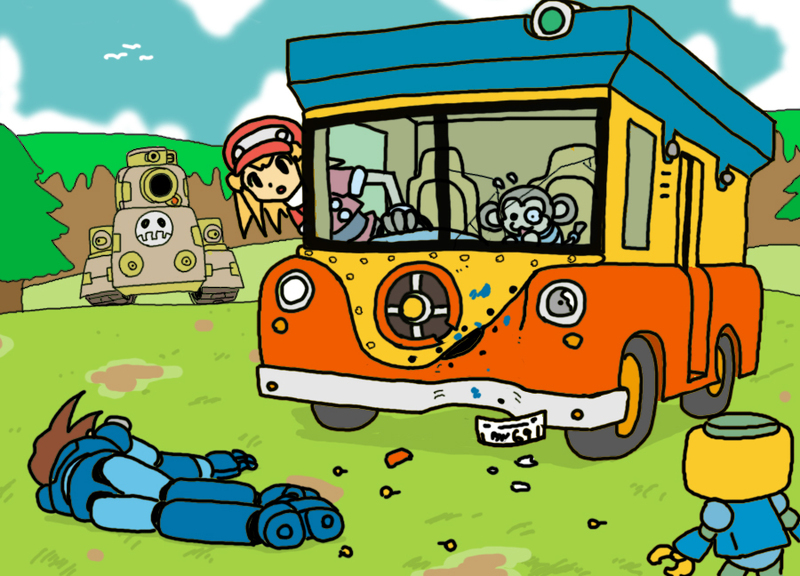 Roll literally had nothing to do in Mega Man 1. Seriously; she just stands there in the ending cutscene. Most players at the time had no idea who she was. 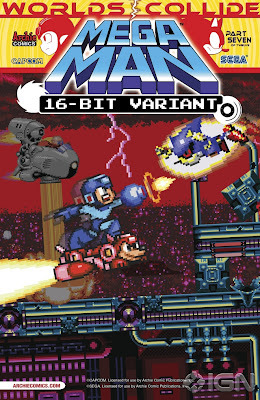 Not until Mega Man 3, at least. But in Mega Man 1's heyday, Roll almost had a bigger... role. The Rockman Character Collection is a 60-page booklet given to those who entered the boss design contest for Rockman 4. Towards the final pages, a round-table discussion is transcribed between Keiji Inafune and other Capcom dev team members. 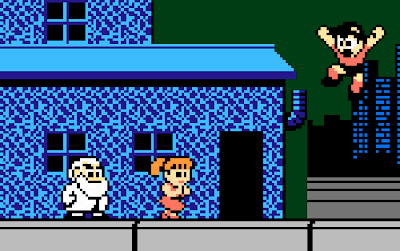 It is here they drop the bomb: originally, Mega Man 1 was about Roll being kidnapped. 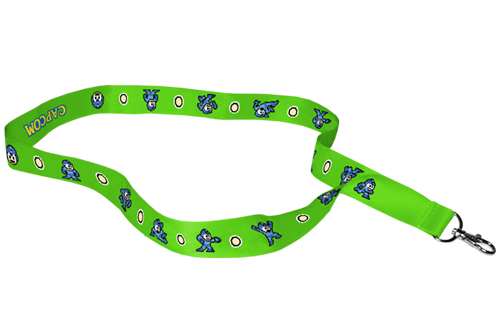 Shipping out sometime in February, this is the official 25th anniversary lanyard from the Capcom Store. It's a fancy neon green band decorated in iconic 8-bit Mega Man sprites. You'll also get a special 25th anniversary tag that you can flaunt to your friends and fellow fans! So yeah. There it is. Head on over to the Capcom Store and pre-order yours for $9.95. 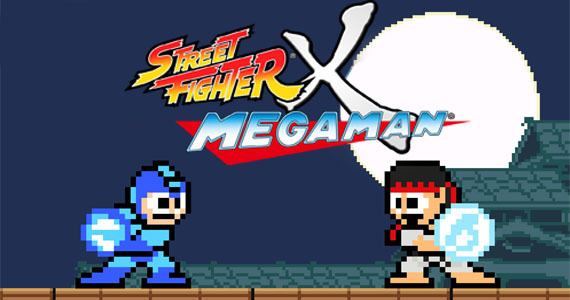 Over the last couple weeks, Capcom has been pretty mum on the prospect of an update to Street Fighter X Mega Man. 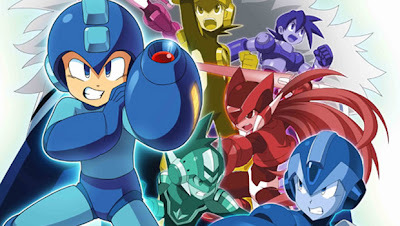 But in an interview with The Mega Man Network, Capcom Unity Community Manager Brett Elston has officially confirmed a "Version 2" update is in production. It remains to be seen if the update will add any new content, but it will address design concerns. For example, Brett specifically addressed the fact that the game instantly closes without confirmation if you hit the escape key. We can infer this will be patched up, perhaps with a lovely "are you sure you want to quit?" message. No other fixes were mentioned so we can only speculate for now. I, personally, would really like it if the update added backtracking to completed stages. It'd be nice to go back and grab any E-Tanks I missed before! By way of Mega Man Monthly, here's the bromance infused cover for the second part of the Worlds Collide story arc. Dr. Wily and Eggman, riding a bike for two, are making a toast to the incapacitated Mega Man and Sonic. This is quite a change of pace from the usual action-oriented cover splash. Nevertheless, I like it. It's different... and funny! 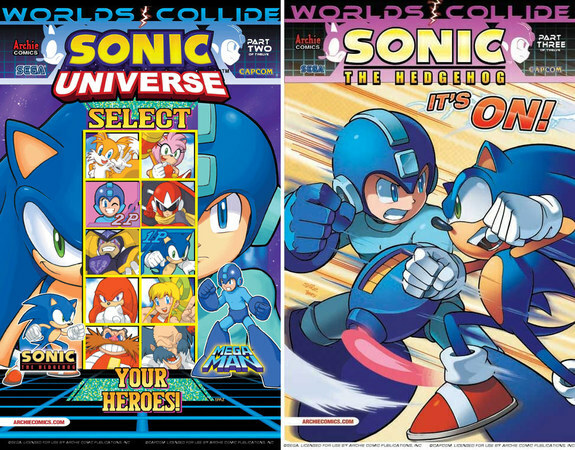 “When Worlds Collide” Part Four of Twelve: It’s Sonic versus Mega Man – Round Two! 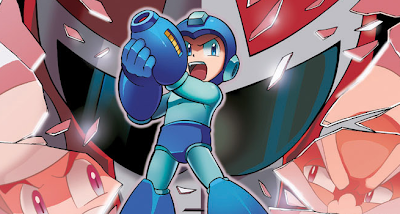 Celebrate 25 issues of Mega Man with the throwdown brawl to end all throwdown brawls! 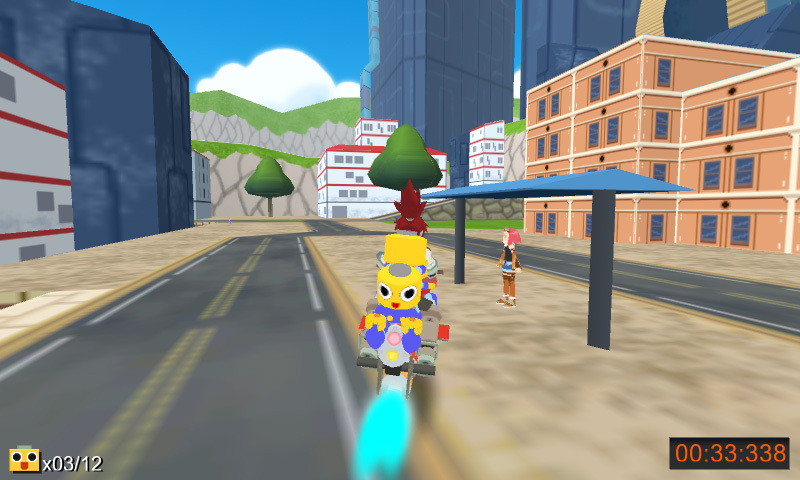 The Blue Bomber has the home field advantage this time – can Sonic keep up in this unfamiliar city? Meanwhile, Drs. Eggman and Wily make their boldest move yet in their master plan! This milestone issue marks the dramatic conclusion to the first act in the biggest crossover story of 2013! Featuring a stunning gatefold cover by Sonic/Mega Man art legend Patrick Spaziante, and a special “E.F.F. (aka Evil Friends Forever) variant” featuring Drs. 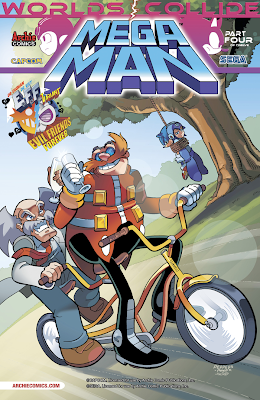 Eggman and Wily on a (presumably evil) bicycle built for two! 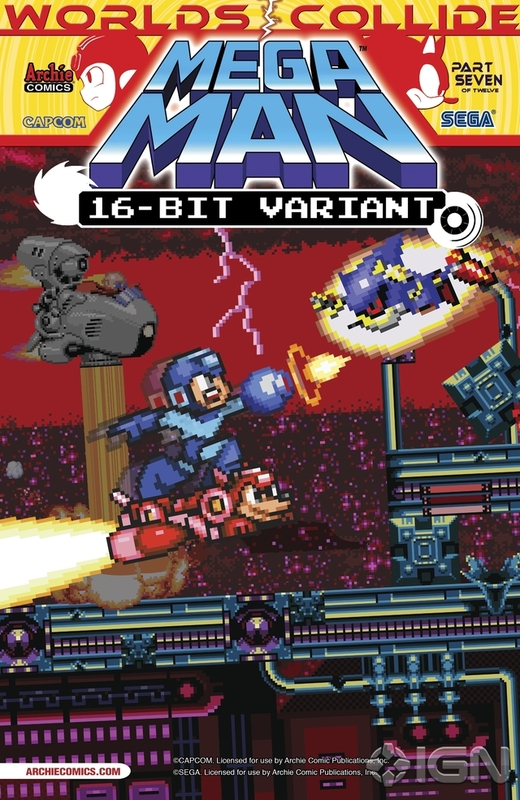 Mega Man #25 is due in comic shops on May 8, 2013. Many thanks to Mega Man Monthly for the tip! Got a few minutes to kill? You might want to try your hand at this neat nugget from Blyka and fAB. "Servbot Roundup" is a mini fan-game that puts you in the shoes of Barrett as you drive around Teomo City on your motorhorse collecting Servbots. Find the fastest route to victory and submit your best times to the online boards! For those who might not recognize it, this little game is directly inspired by a mission originally intended to appear in Mega Man Legends 3. It's pretty fun, if I do say so myself. You can play it directly in your browser via the Mega Man Legends Station Sky Pirate Arcade!